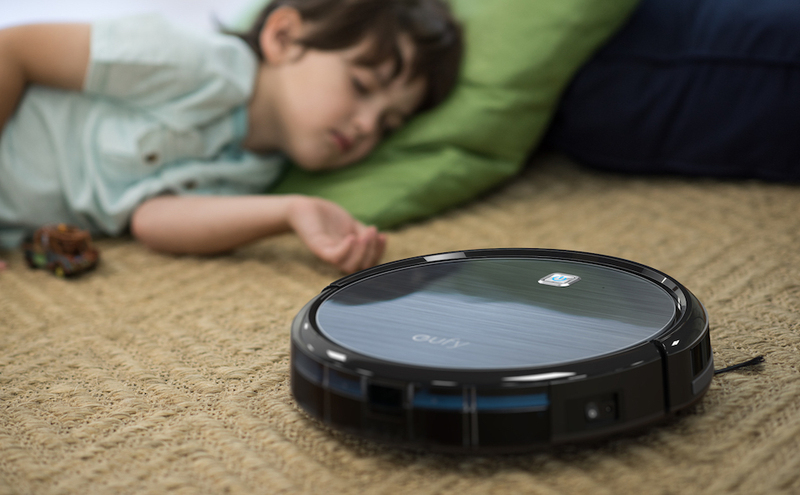 Try your first robot vacuum and escape from everyday cleaning chore. Starts, cleans and recharges automatically. 100% hands-free floor cleaning. 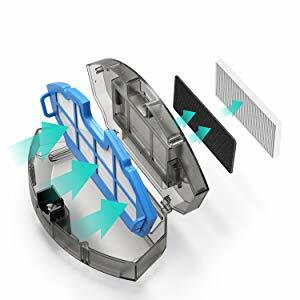 RoboVac cleans over multiple surface types and under furniture to remove pet hair and dander from areas you can't see. 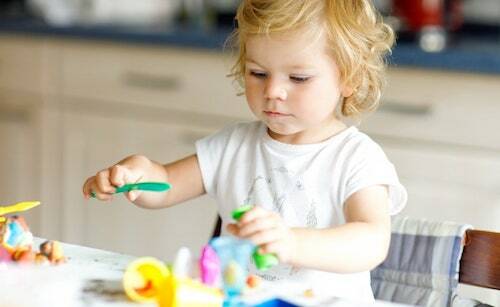 Spending more time with your kids is your priority, not cleaning up after them. 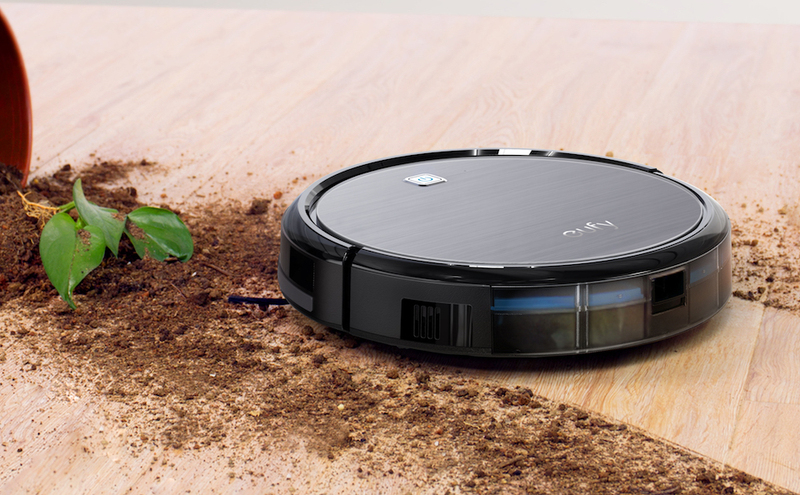 Just set a cleaning schedule and leave the mess to RoboVac. 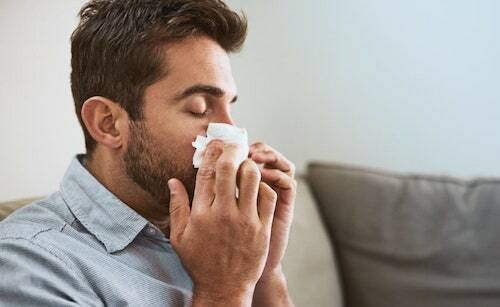 A dual-layer filter and one high-performance filter work to achieve a clean home. 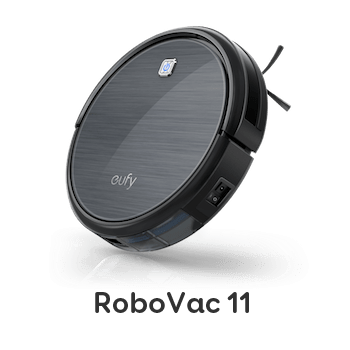 Just turn RoboVac on and the low-profile design enables it to eliminate dirt from under beds, sofas, and hard-to-reach areas with zero effort from you. The 3-Point cleaning system of counter-rotating side brushes plus a 14.5 cm rolling brush, combined with strong 1000Pa suction, effectively loosens, extracts, and vacuums dirt to give a superior clean. 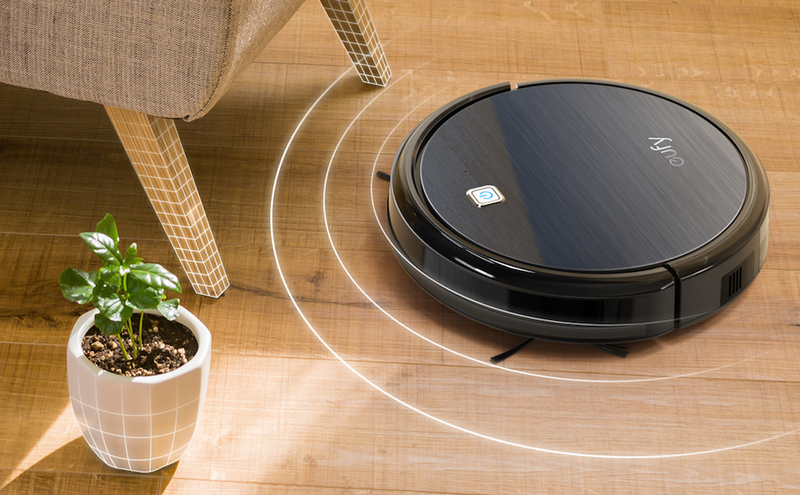 A soft bumper—packed with a full-suite of anti-collision infrared sensors—helps RoboVac avoid bumping into obstacles and getting trapped, so it can clean non-stop without help from you. 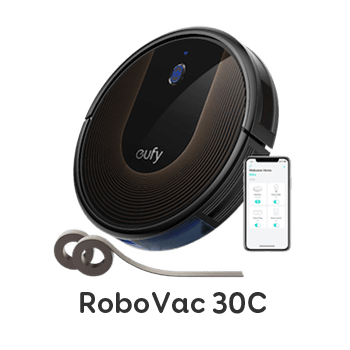 Just turn RoboVac on and the low-profile design enables it to eliminate dirt from under beds, sofas, and hard to reach areas with zero effort. With a 50% noise reduction compared to competitors, and 75% more quiet than a traditional vacuum, you can hold a great conversation as RoboVac is vacuuming. You really can have your cake and eat it too. 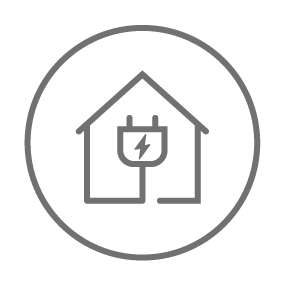 RoboVac navigates its way back to the charging base when power is low to ensure it’s always ready to clean. 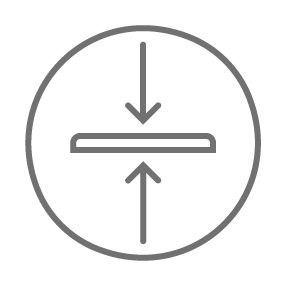 3 dedicated modes concentrate power to vacuum. 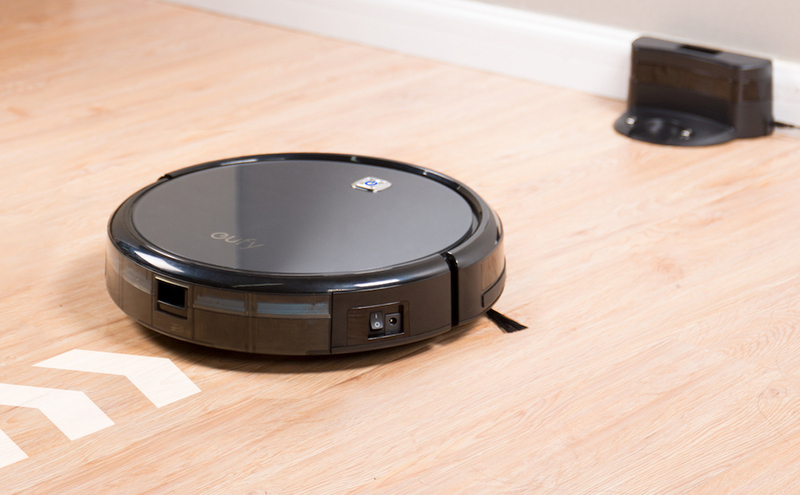 RoboVac climbs over rugs and is smart enough to avoid falling off ledges. A dual-layer filter and one high-performance filter keep your home clean. 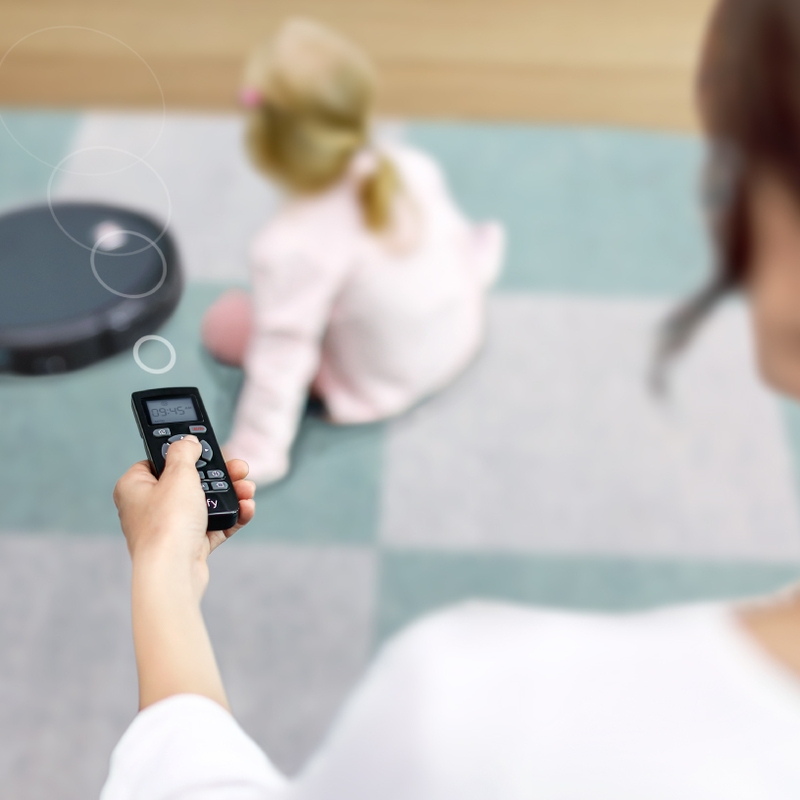 Clean with the remote from your couch or preset a cleaning time for absolute convenience. 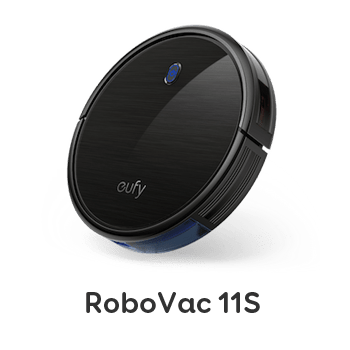 Over 600,000 happy families around the world use eufy RoboVac everyday. All-time Best Seller on Amazon.com with over 5,000 positive reviews. 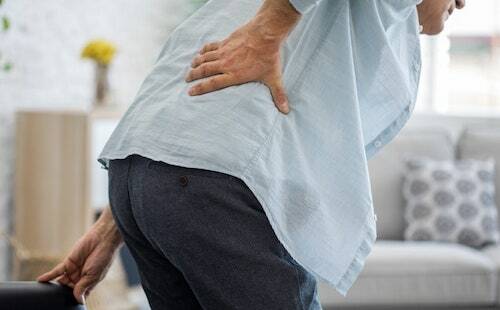 Recommended by the New York Times, USA Today, Consumer Reports, and more. We named our Eufy Gary, and he's my new favorite child. He does a great job getting hair and cereal. He has picked up a pen or two. Tissues get sucked in fine. My kids small Legos and toys get cleaned up easy. Once in a while a sock will get stuck and I'll have to pull it out. Awesome product!!!! My wife and i have a very busy lifestyle and two dogs who shed a handful a day.. finding the time to sweep my floors consistently had been an issue timewise. : but about a week into owning my eufy, our lives have been so much easier with clean floors! BUY THIS NOW. Frankly this machine and company has surpassed all expectations you should buy one immediately. The customer service is also phenomenal; quick and polite. Excellent product and customer service. Keeps my floors (laminate and rug) clean every day. Always surprised how much this collects. 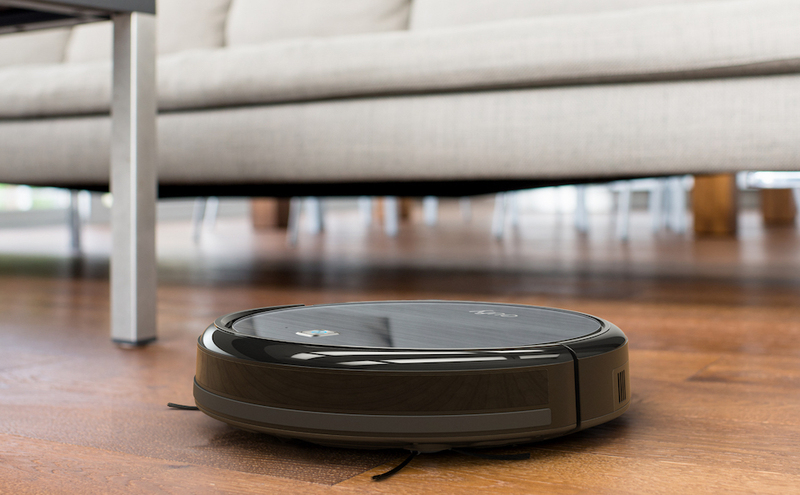 RoboVac uses Bounce technology to navigate when cleaning. 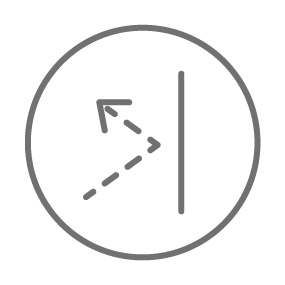 It will go straight until it detects an obstacle and subsequently change direction. 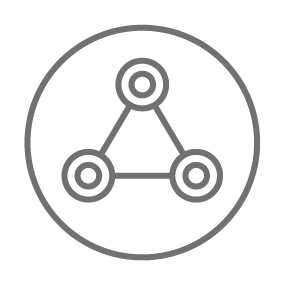 Different cleaning modes will cause it to take different paths. 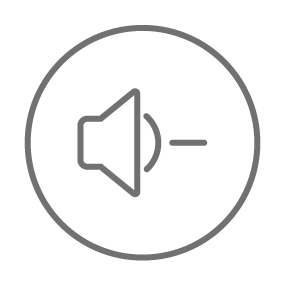 Where is it best to use RoboVac? 1. 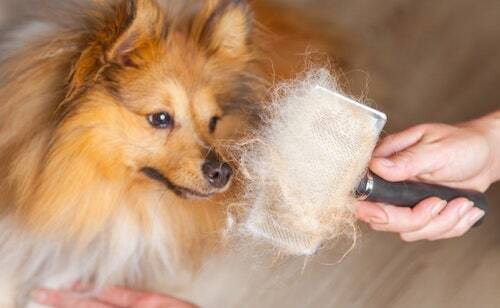 Only use indoors and on dry surfaces. 2. For optimum performance, use on bare floors or carpets with short, firm textures. 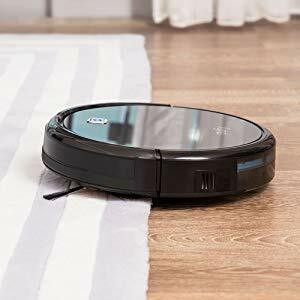 It is not recommended to use RoboVac on thick (total thickness over 12 mm and wool length over 10mm) or plush carpets. 3. Do not use on extremely dark-colored floors. 4. Do not leave cables laying around as RoboVac may become entangled in them. 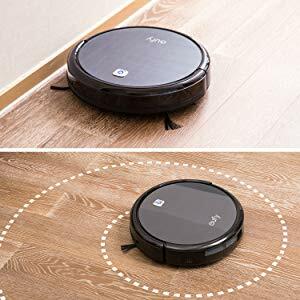 What is the lowest height RoboVac can pass under? Maximum cleaning time is 100 minutes.